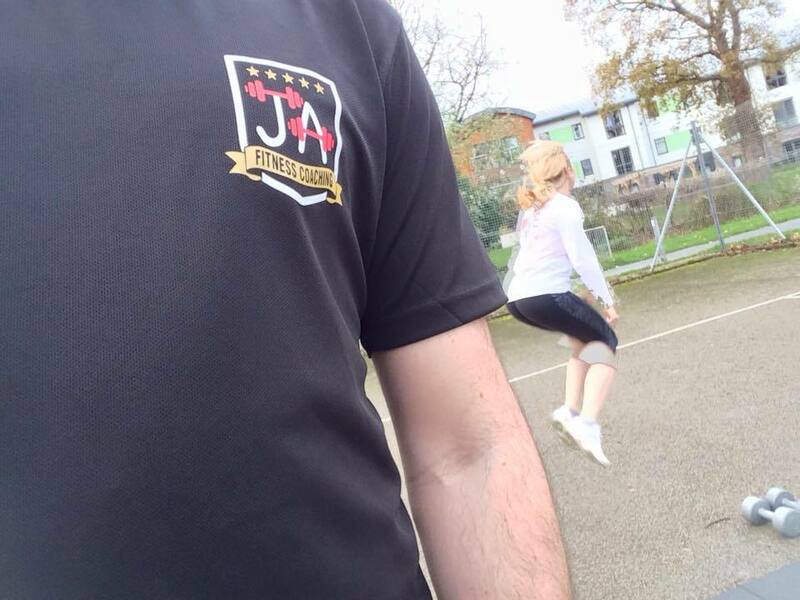 I've been a personal trainer since 2011 but only just started my business JA Fitness Coaching in September 2015. I'm a qualified level 3 personal trainer, a level 2 fitness instructor, a spinning instructor, gym-based boxing instructor and circuit class instructor. 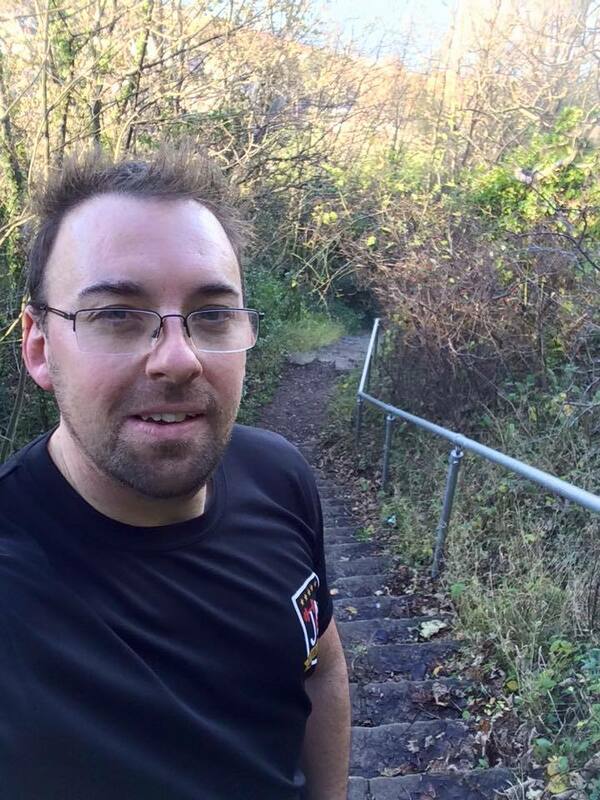 I was a firefighter for 12 years but wanted to change career paths, I'm now studying a sports science degree and starting my own personal training business. 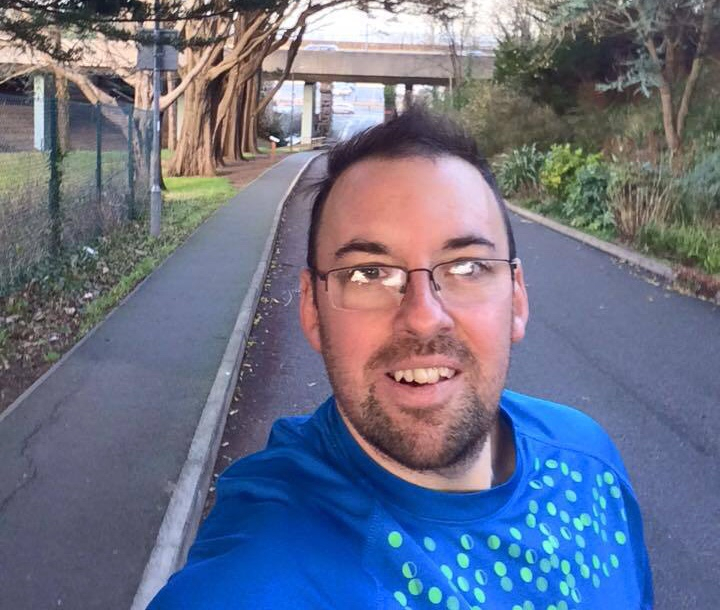 I currently live in Abergele with my fiancée and my 8 year old son, I love my fitness and all sports. I enjoy long walks with the dog, travelling, camping and festivals. What ever your targets our: Loose weight, tone up, improve fitness, train for an event. You get 8 sessions a month (Normally 2: 1 hour sessions a week), training plan and advice on healthy eating including meal plans & includes free consultation. Sessions take place inside or outside. Ever wanted to run a 5k, 10k, half marathon, marathon or just want a running buddy well here is your chance. If you want any more information or requests message me for more details.